As I said last time, I will be in Romania when I next sit down to write a few words. Bucharest to be exact. Well that is exactly where I am. The capital city, home of the People’s Palace, the small home that Romanian dictator Nicolae Ceaușescu had built for his family of three. All 365,000 m2 of it. It’s the second largest administrative building on the planet. And one that can, yes, you guessed it, be seen from space. It is so big in fact, that despite being used for government work and third party functions, over 75% of it is still empty. Bucharest is also home to where Ceausescu made his famous last speech, where he was booed before being shot. Funny how these things turn out sometimes. Firstly Brexit. From their point of view, the EU is a life saver. Quite literally. It is a wonderful idea that allows countries to grow, invest and be safe (remember Russia is a reasonable tank ride away through the Ukraine), while also including the rule of law. Something Romania had not had for a very long time. So it is understandable that the EU would be popular. Except that now you have the EU, and an excellent education system, the best people are leaving. And where do many end up? You guessed it. The UK, Germany and others. Even though the UK did not allow Romainians to live and work in the UK when Romania joined the EU for the first seven years, there are now close to 250,000 Romanians living there. 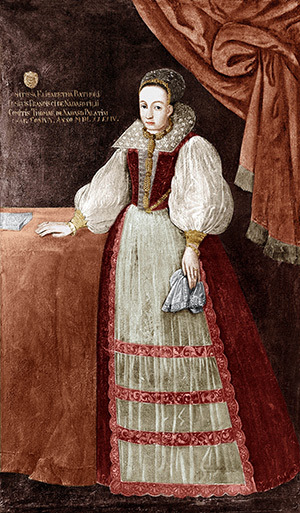 I also learned about Countess Elizabeth Báthory. Who depending what you believe, was either the world’s worst mass murderer, or the victim of a massive witch hunt. She ended her days bricked up in a room, with only a small slot that food could be passed through. 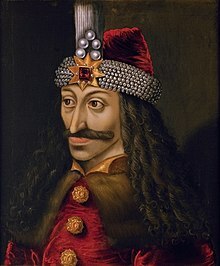 Romania is also home to Vlad the Impaler. Who unlike Princes Elizabeth Báthory, there can be no doubt as to his homicidal tendencies. So it is no surprise, given the country’s history, that Romanians in general, are very pro EU, and very puzzled by Brexit. As for Trump, they are more worried than puzzled. Why have someone who cosies up to Putin? And given the history of Russia in this neck of the woods, that’s not a surprise either. So all in all, Romanians are happy to be in the EU, feel Brexit is a huge mistake, not just for the UK, but for the EU, and worried that President Trump will do more to enable Russia in the region.